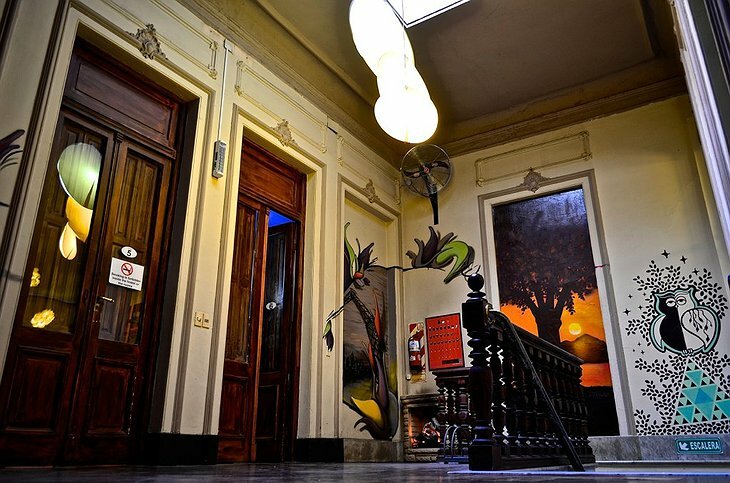 This hostel in Buenos Aires has its own art gallery. 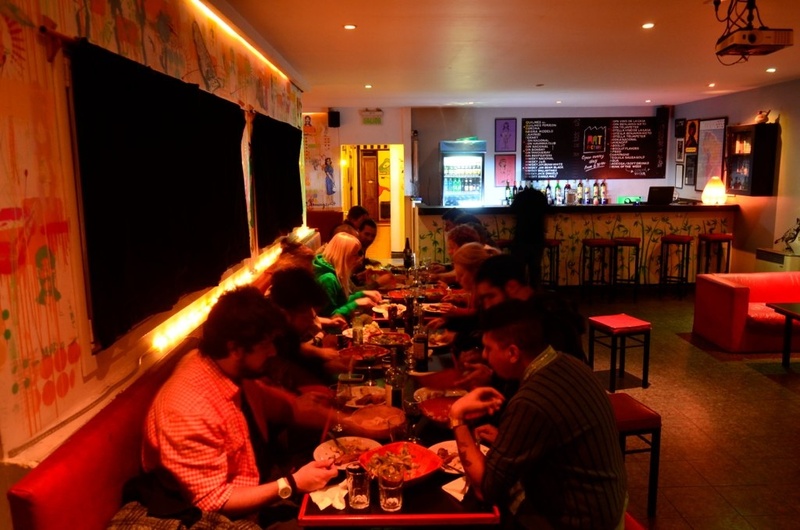 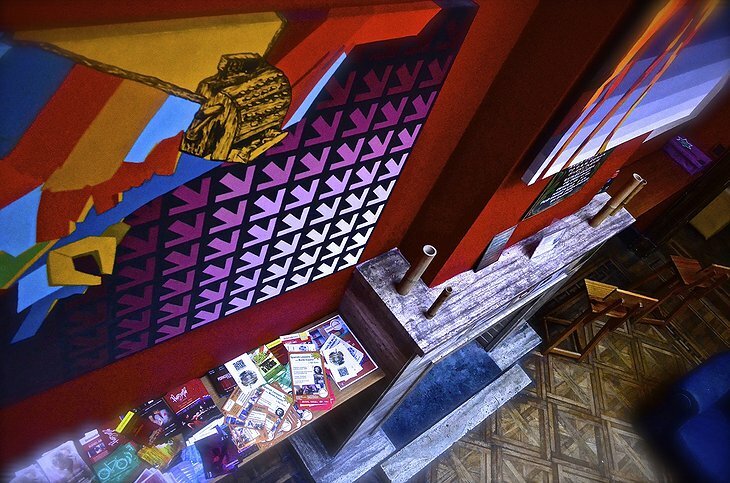 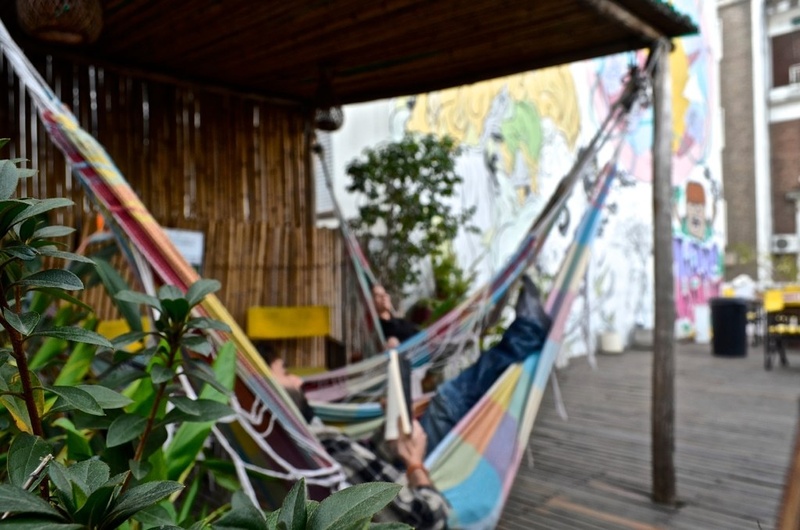 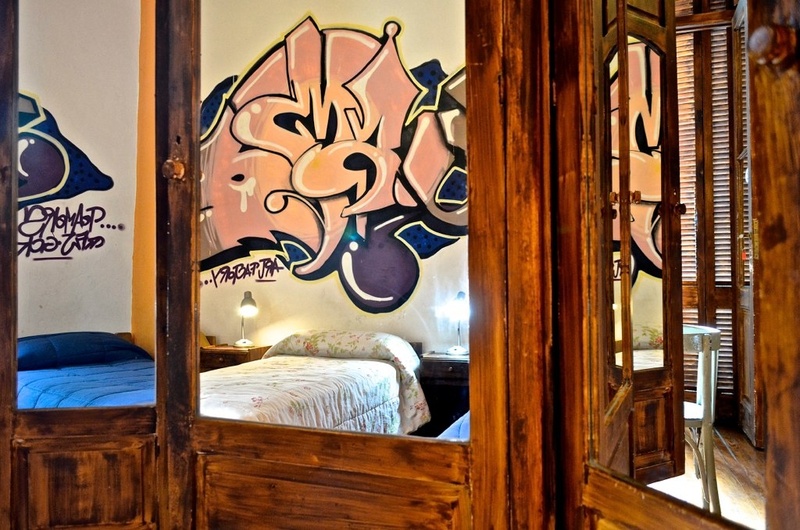 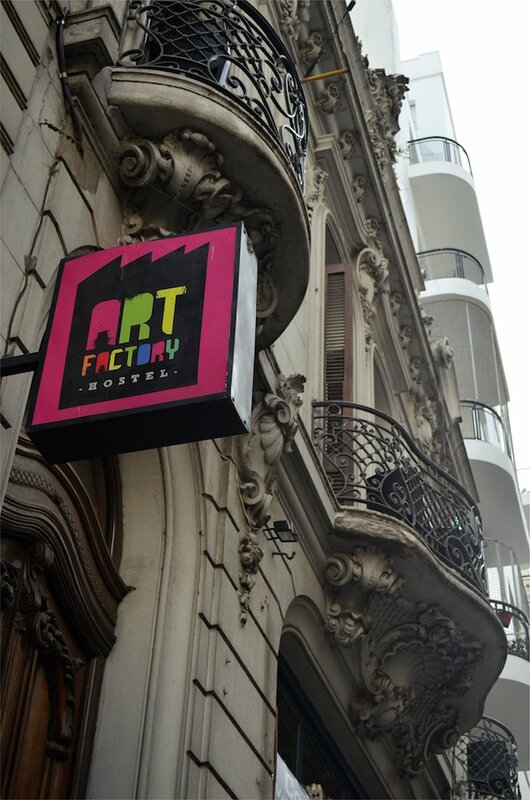 Set in an old colonial building located in San Telmo – the art district of the city – the hostel has a funky, mellow vibe while exposing you to creativity of the local art scene. 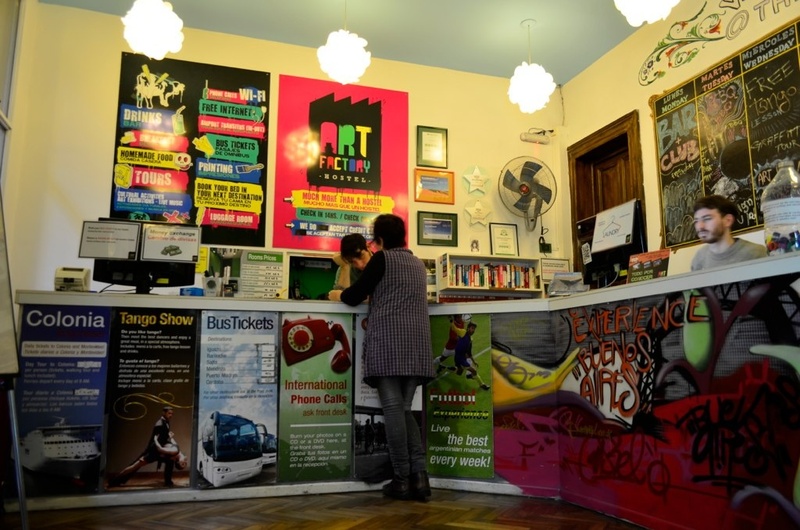 Take the “art walk” which lets you tour the best galleries, street-art hotspots and historical buildings of the neighbourhood. The hostel is happy to give you all the art materials you need to create your own works and submit them to their permanent gallery – try your hand at stencils, graffiti or traditional paints. 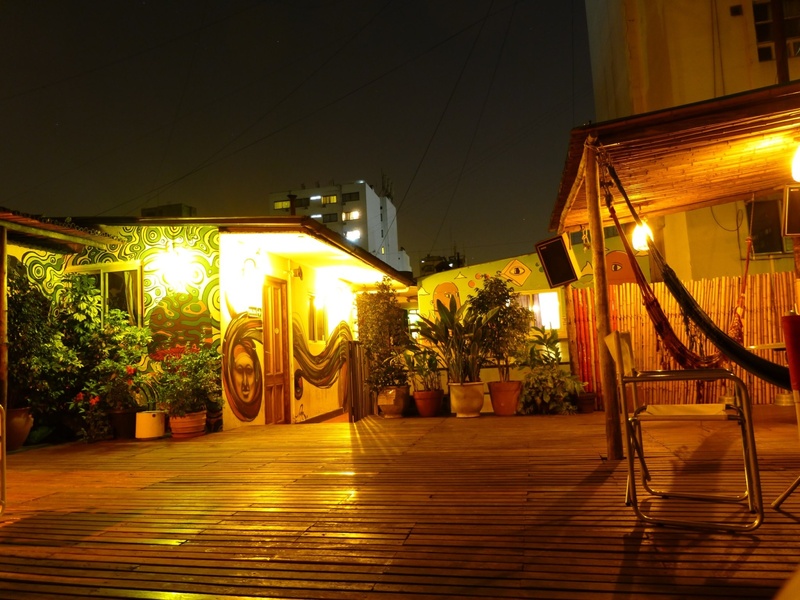 By staying here you are also supporting the hostel’s charity which seeks to help the disadvantaged people in Buenos Aires and across the country. 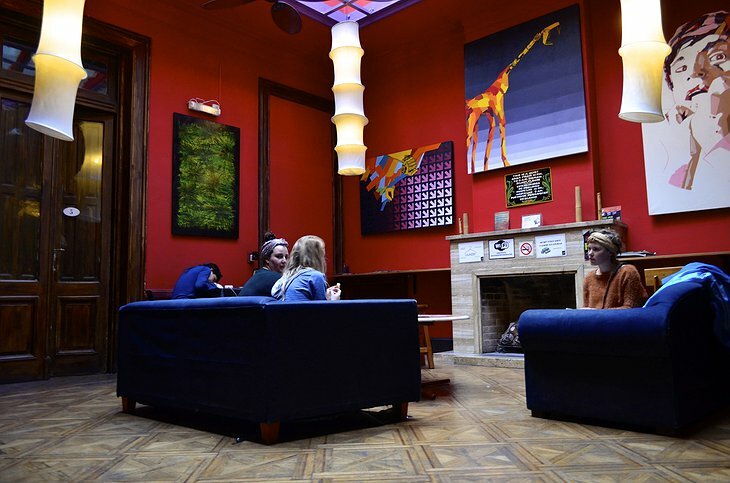 Each room and dormitory has been decorated with a unique concept or design. 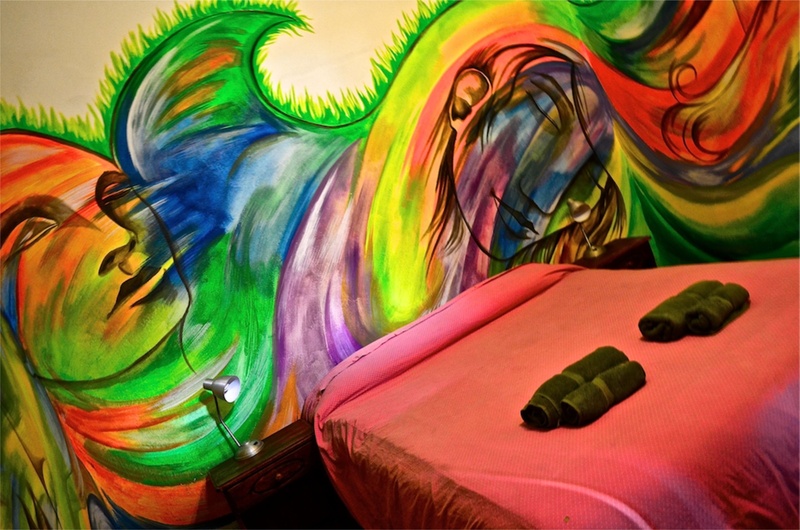 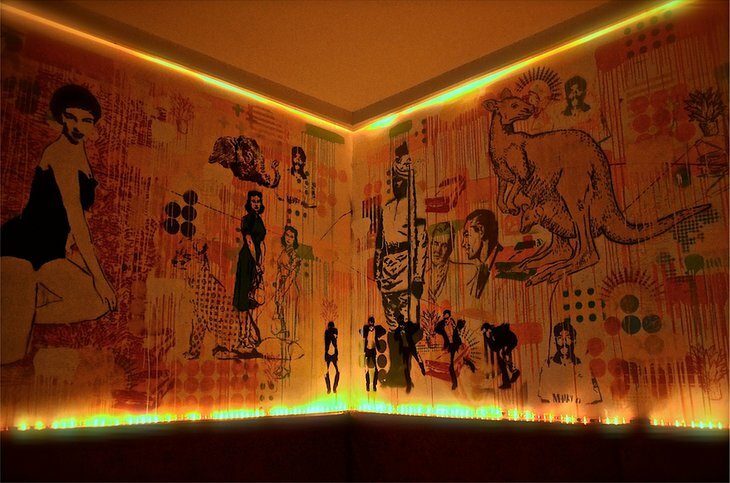 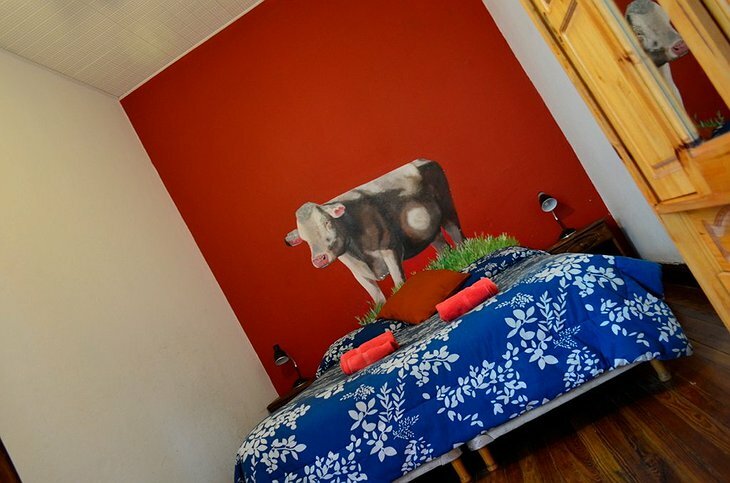 Stay in a traditional colonial room or take a step into the street art suites. 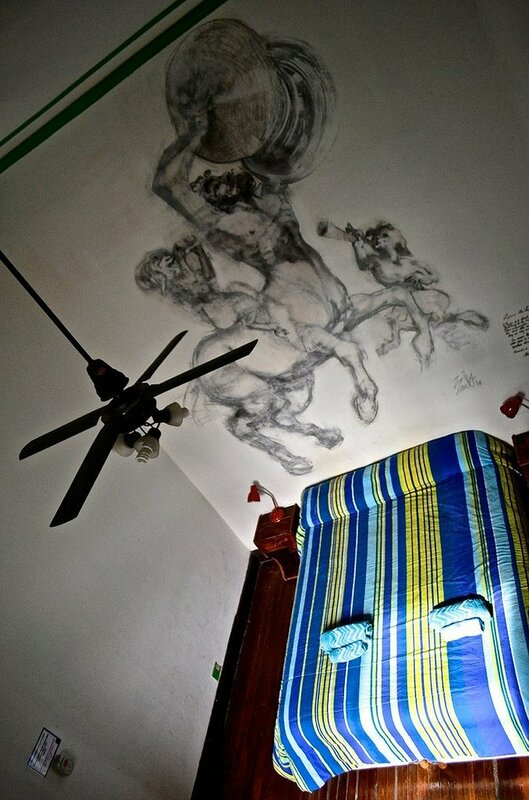 Everyone will have something to remember their stay by.